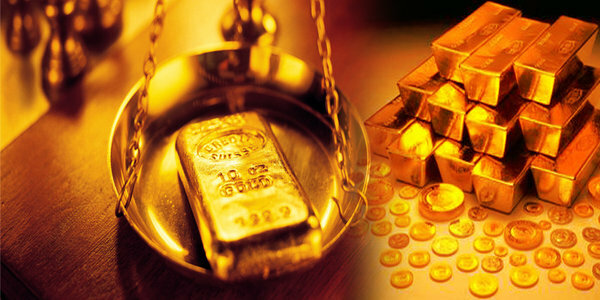 Gold prices fell 0.64 per cent to Rs. 25,797 per 10 grams at the futures trade today as speculators trimmed positions amid a weak global trend. 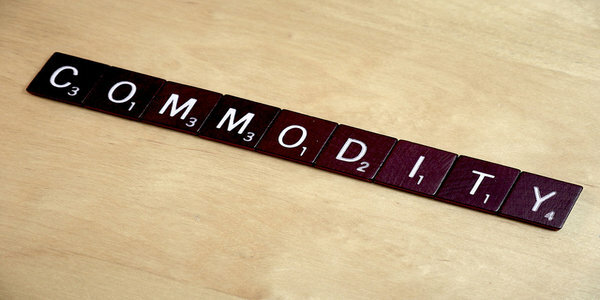 On the Multi Commodity Exchange, gold for delivery in December declined Rs. 166 or 0.64 per cent to Rs.25,797 per 10 grams in a business turnover of 911 lots. Similarly, the metal for delivery in February next year traded lower by Rs. 150 or 0.57 per cent to Rs. 25,996 per 10 grams in 24 lots. 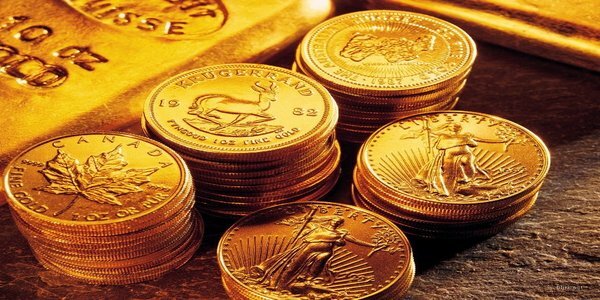 Analysts said offloading of positions by speculators on weak cues from the global market led to the fall in gold prices at the futures trade. Meanwhile, gold fell 0.4 per cent to $1,163.20 an ounce in Singapore. Gold and Silver, How they Move ?